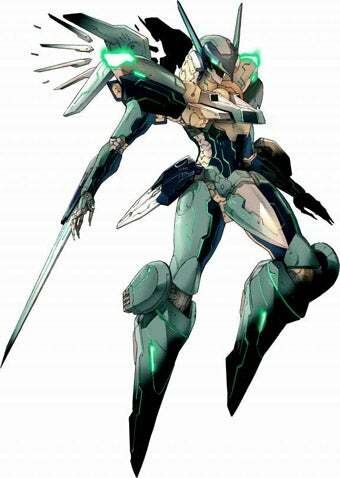 Zone of the Enders 2, known in Japan as Anubis, was not a huge hit. While it did go over well with the press, it was a modest hit for designer Hideo Kojima. Anubis was slated for release during holiday 2002, but was pushed back to February due to the packed December release calendar, just as many games scheduled for this holiday have been pushed back to early 2010. "Everything was due to an error by me, the producer," wrote Kojima in his blog (translated by Andria Sang. "At that time, if I hadn't made a mistake with the release date, Anubis might have ended up a major Kojima Productions title to follow MGS, still seeing development as a series." Interest in Z.O.E. has not dimmed, and Kojima writes that he would like to make a sequel. "Also, we feel that if we do it, we'd like to make Anubis succeed this time," Kojima continues. "I already have a game plan and method for sales in my head." Kojima, however, does not know if the Zone of the Enders sequel will get the green light as the production hopper at Kojima Productions is currently full. "I cannot make a promise about time," writes Kojima. "However, I can promise a sequel." Someday!